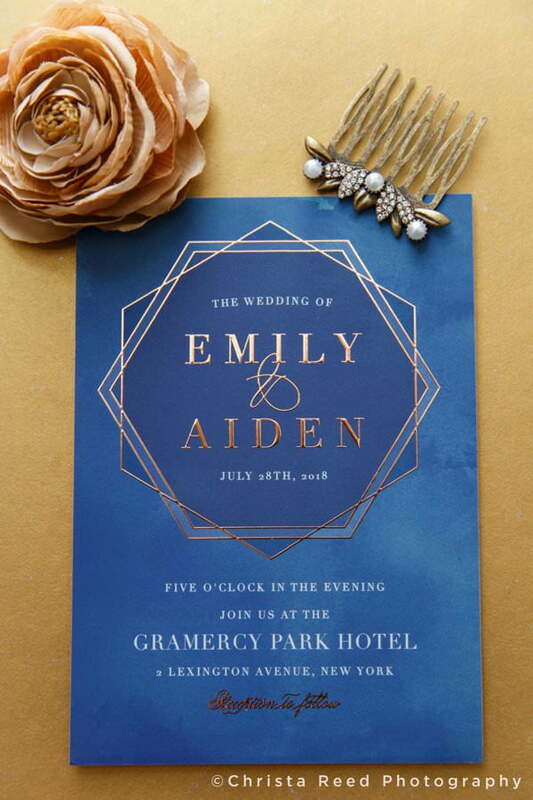 When you contact me we’ll talk about your vision for your wedding invitation design. 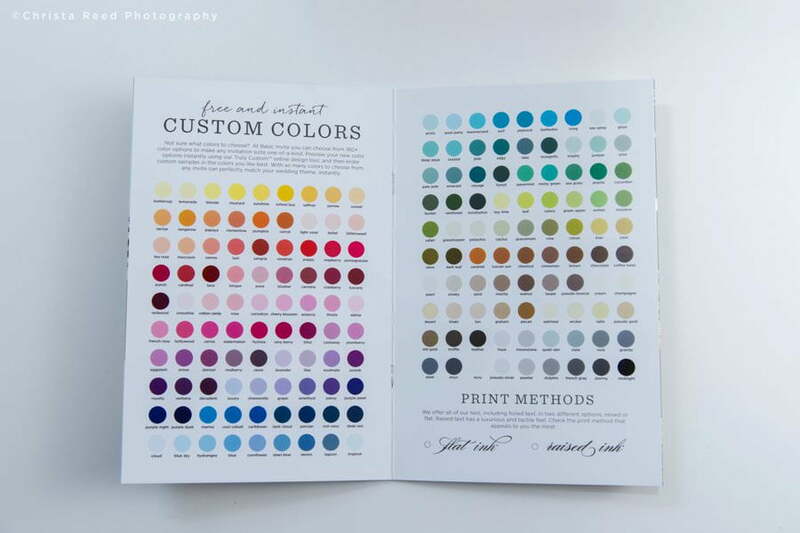 I’ll pull samples from my library for inspiration and create a few proofs for you. 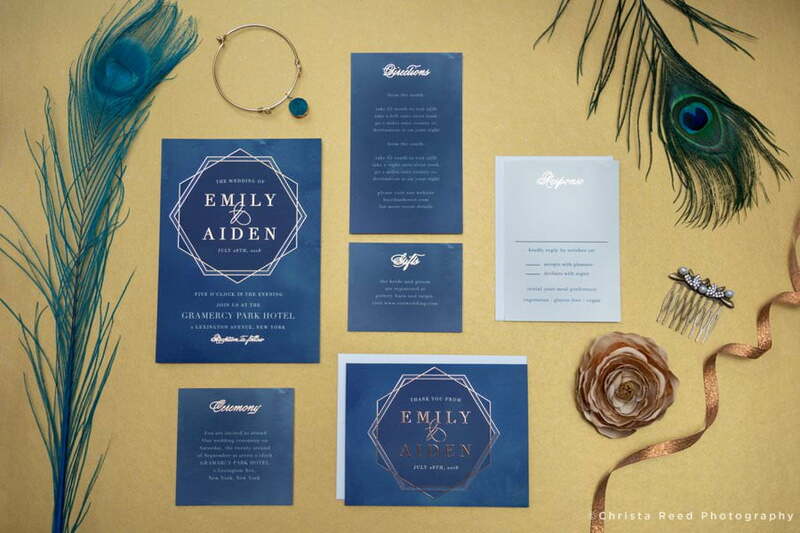 After you approve your quote and proof we’ll do a test printing of the invitation suite. When we have perfected your designs I send them to my exclusive stationery printer for production. 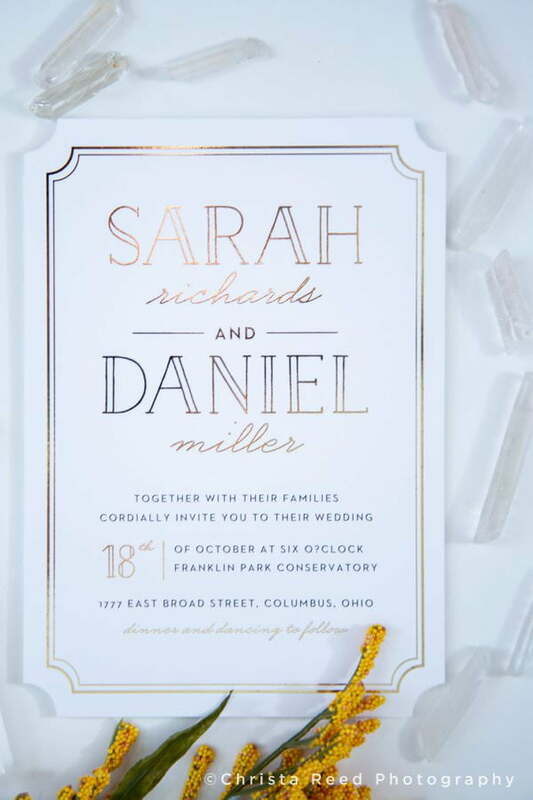 It’s best to book your invitation design at 2-4 months in advance so we have enough time for proofs, editing, and test printing. 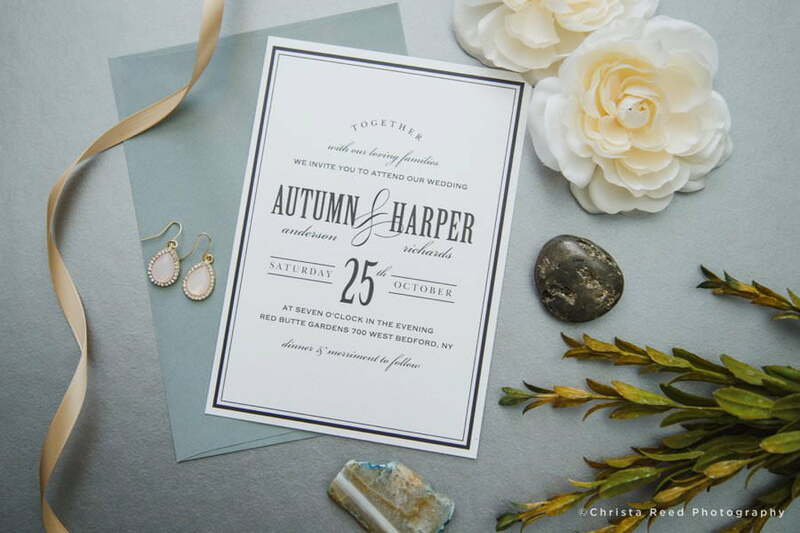 Wedding stationery design and printing is also available for Save the Dates, programs, thank you cards, signs, banners, and other pieces to enhance your wedding. To get started on wedding invitations get in touch here.